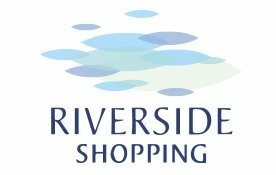 Haverfordwest Farmers Market traders are proud to offer their customers the very best of home-produced products every Friday at Riverside Shopping from 9am – 2pm. 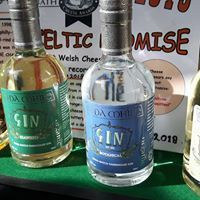 We are holding two Food Fiesta markets this year, the first on 1 March, St David’s Day and the second on 26 July, which falls within Haverfordwest Festival Week. 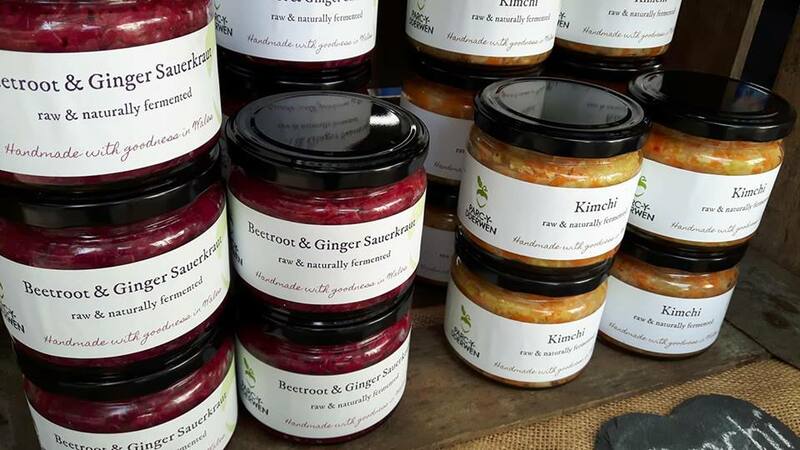 These events give many stallholders the opportunity to showcase a wonderful variety of menus, showcasing their produce as food-to-go options. Musical entertainment adds to the feel-good atmosphere of our food fiesta markets, as you take your pick of tempting hot and cold food offers, whilst shopping for all your favourite produce. 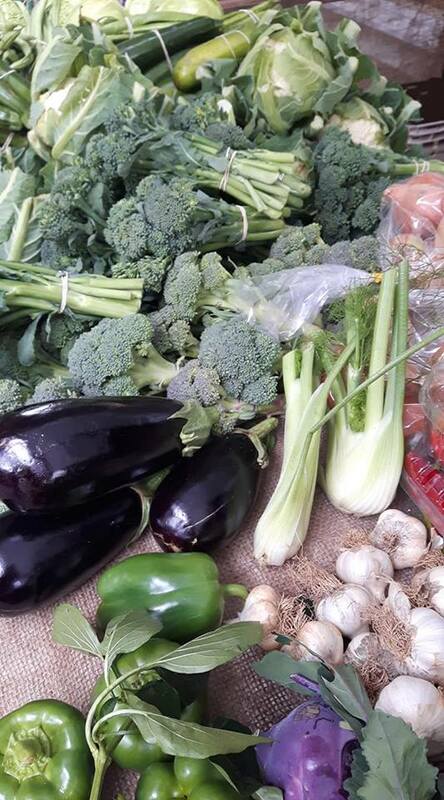 Our Food Fiesta markets run from 9am to 3pm. 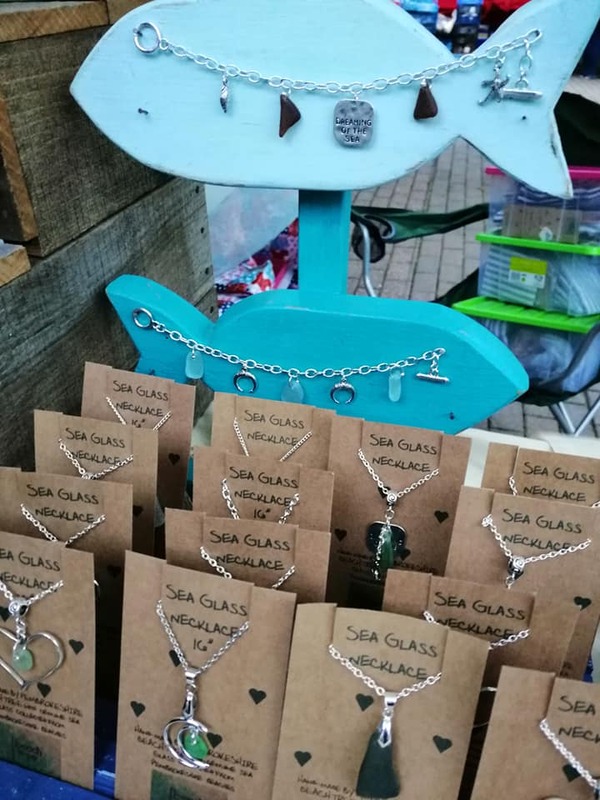 Our Good Friday market is one of our most popular markets on the calendar and promises a fun day out for all the family. 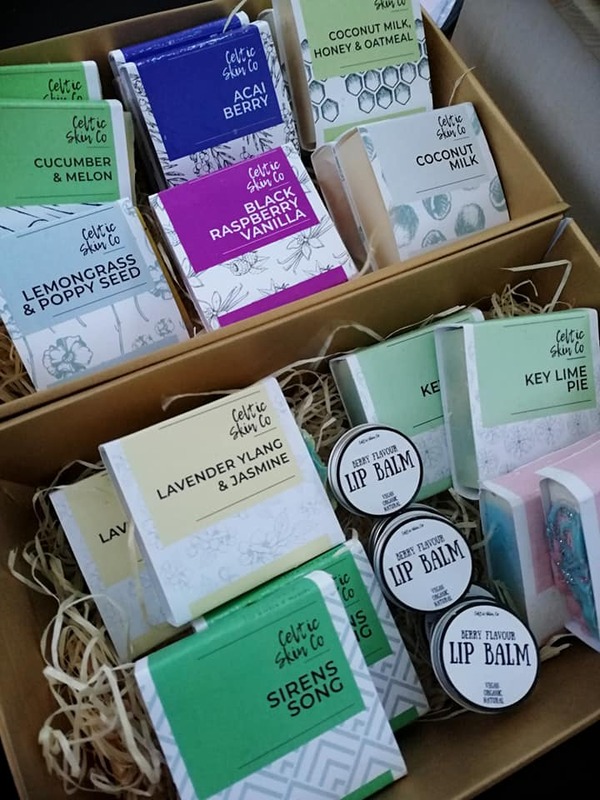 You’ll be spoilt for choice with delicious seasonal produce and delightful Easter gifts, all home-made and home-crafted especially for you. Our fun Easter Egg Hunt is always extremely popular with our younger visitors, with an Easter Egg prize for all who take part; they can also enjoy taking part in trying to Pin the Tail on the Bunny and have a go at our Easter tombola. There is also a choice of colouring sheets and quizzes, maze searches and other fun activity sheets for our young customers to take away with them. Our Harvest Fayre market on 13 September is not to be missed! 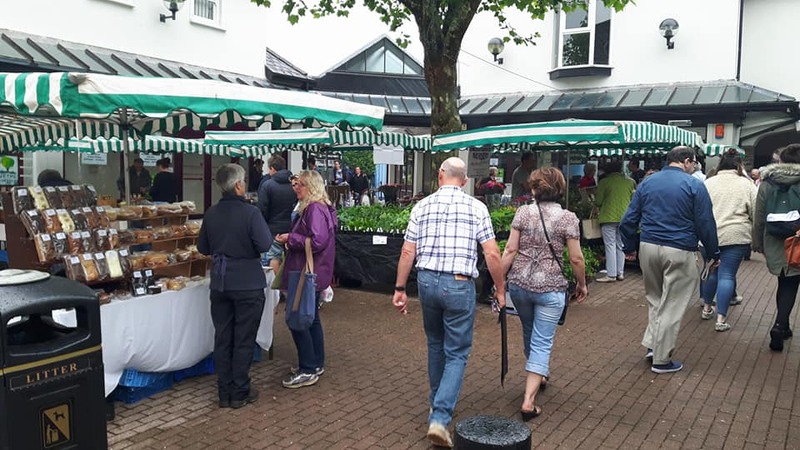 Along with musical entertainment you can watch cookery demonstrations using delicious seasonal produce from market stallholders and sample some of the amazing choice of dishes. As usual, free hands-on children’s fun activity workshops take place from 10am onwards, when children – and adults if they so wish – can show off their skills at making an exciting Autumn creation which can be taken home with them. 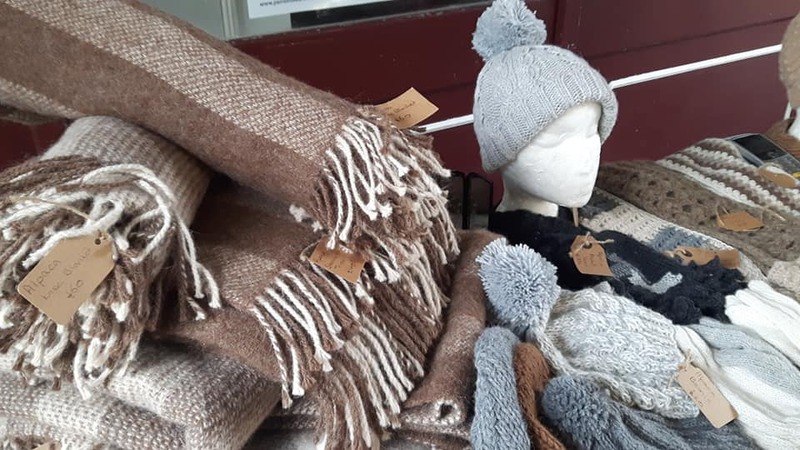 Ceri will be demonstrating her exceptional skills at making corn dollies and showcasing some of the wonderful things she has created and will also be holding easy fun workshops, where everyone is welcome to come along and make their own creation to take away with them. A visit to David Baster’s nature and wildlife stall is a real treat for everyone, both young and old. Try to identify a selection of wildlife objects, marvel at the array of fungi and take a peek into his moth tower – you won’t be disappointed! Great fun for everyone who has an interest in nature and wildlife, where everyone is guaranteed to learn something new and interesting. All our markets in December are Christmas markets. A wealth of festive food and Christmas gifts will be on offer throughout December – pick up farm-fresh turkeys, pigs in blankets, decorated gammons, sausage meat, organic Welsh beef and lamb and a wide range of freshly picked seasonal veg for a wonderful feast. 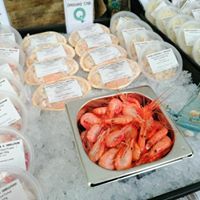 Freshly caught fish and shellfish, including lobster, crab, prawns and mussels, along with a selection of wet fish will also be on offer; or why not spoil yourself with scrumptious cheeses, pickles and chutneys, along with sweet options such as home-made Christmas cakes and puddings, Stollen and mince pies. 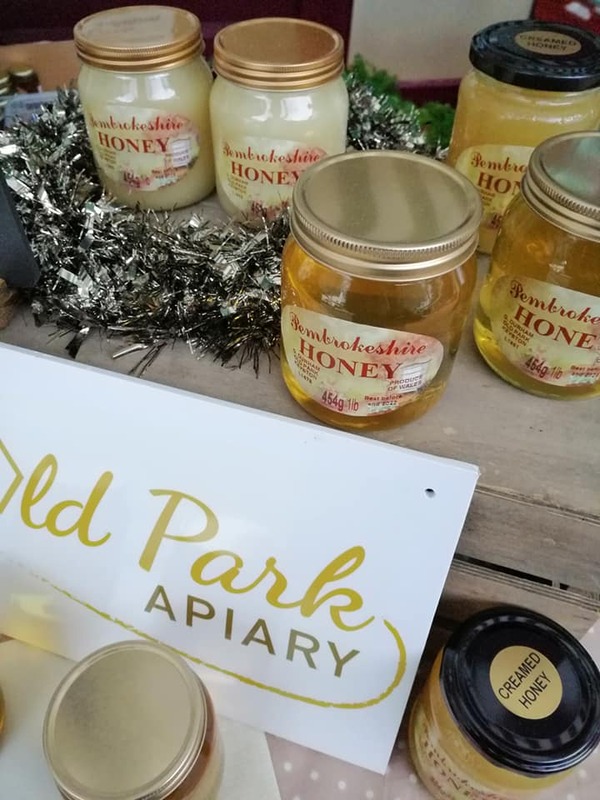 Gift hampers of honey and Christmas boxes of preserves, soap, festive holly and fir table decorations and a selection of beautifully soft alpaca wool products and custom-made jewellery are perfect as gifts for friends and loved ones. 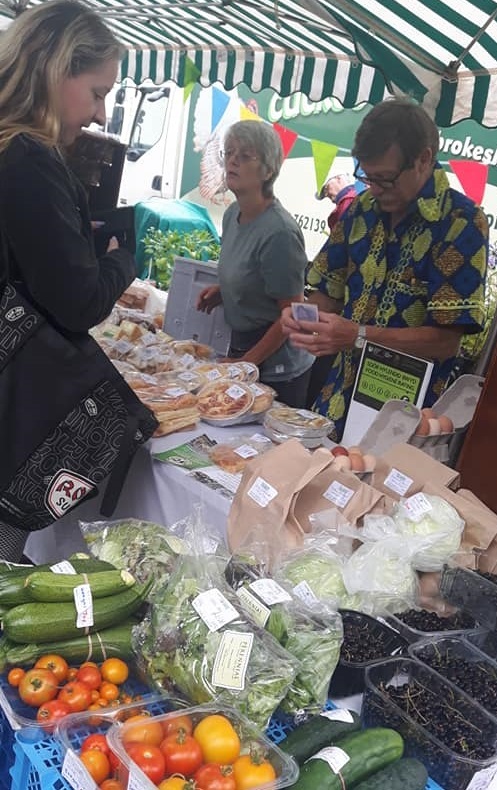 Gluten-free, vegan and vegetarian options are available from some stallholders at the market. 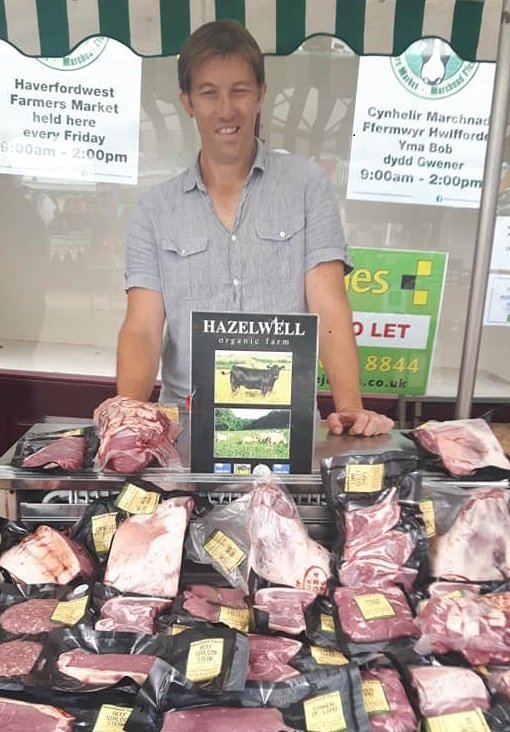 Visit the Haverfordwest Farmers Market Facebook page for all the latest information about stallholders, products and additional events and promotions.